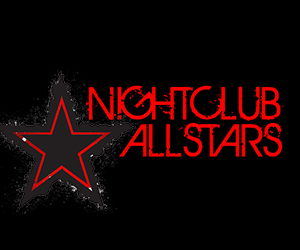 With over 25 years of Operations & Management Experience within the Nightlife & Entertainment industry. Ryan Dahlstrom has Owned, Operated & Consulted Nightclubs, Bars, Gentlemen’s Clubs & Entertainment Venues, in over 25 cities, spanning across 4 different countries. 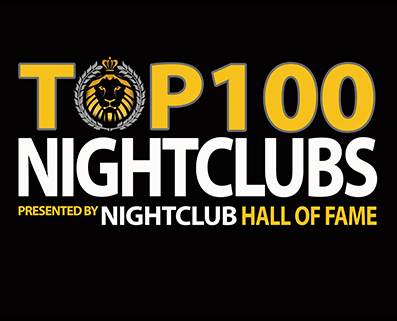 Ryan Dahlstrom is recognized as one of the most experienced Nightlife Experts in the industry today. 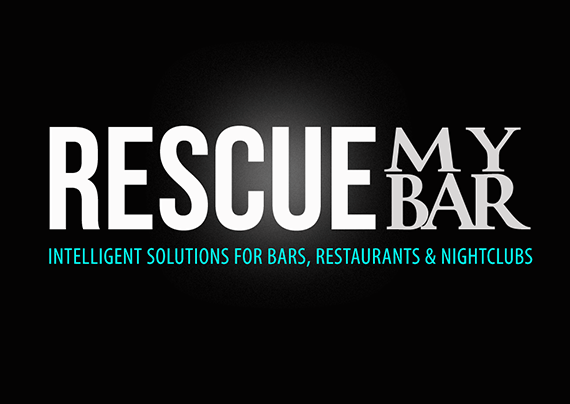 Voted 2016 – 2017 Most Requested Industry Resource for Bars, Nightclubs & Restaurants. 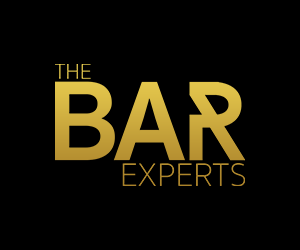 WORLDWIDE CERTIFIED CONSULTING BAR EXPERTS For Bars, Restaurants, Nightclubs & Special Use Venues. Ryan Dahlstrom’s The Bar Starts Here has been featured on 3 different Best Selling Author lists. 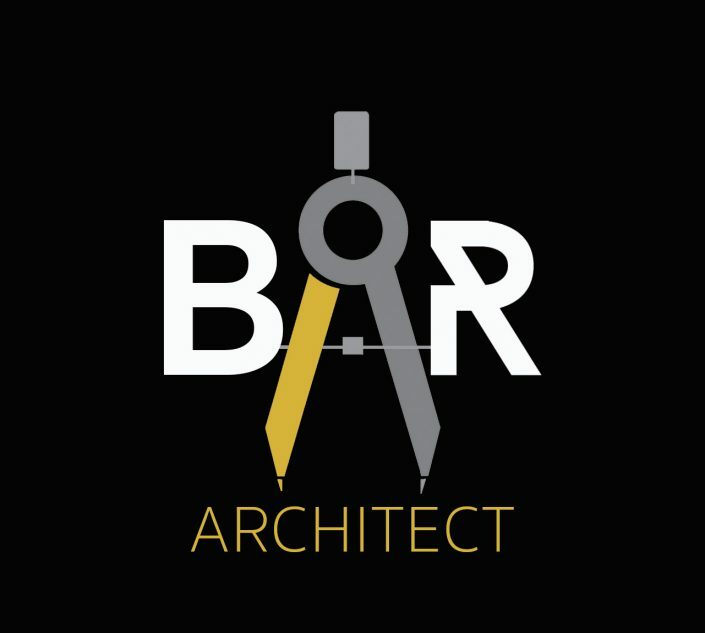 Want to open a Nightclub, Bar or Restaurant? We offer Bar Architect packages for Start Up Businesses, as well as full Remodel Packages. Esther Cortez is a Successful Results Driven Hospitality Professional with a Passion for Developing Award Winning Customer Service and Team Training. Preston Rideout is a highly sought after hospitality consultant in both the United States and Mexico, with over 22 years of experience. 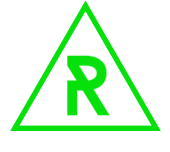 Ryan Dahlstrom is a Certified, Award-Winning Consultant with over 25 years of Operations and Management Experience.